Right now I am in my garage. It’s nearly midnight but I am training for the weekend. A bit late perhaps, but I need my knee to move freely by Sunday morning. You see skydiving doesn’t require much physical fitness, except you need to raise your legs out high and straight whilst your instincts and gravity itself is fighting you. It doesn’t sound hard does it, to raise your own legs out in front of you whilst falling in a parachute harness but it really is. 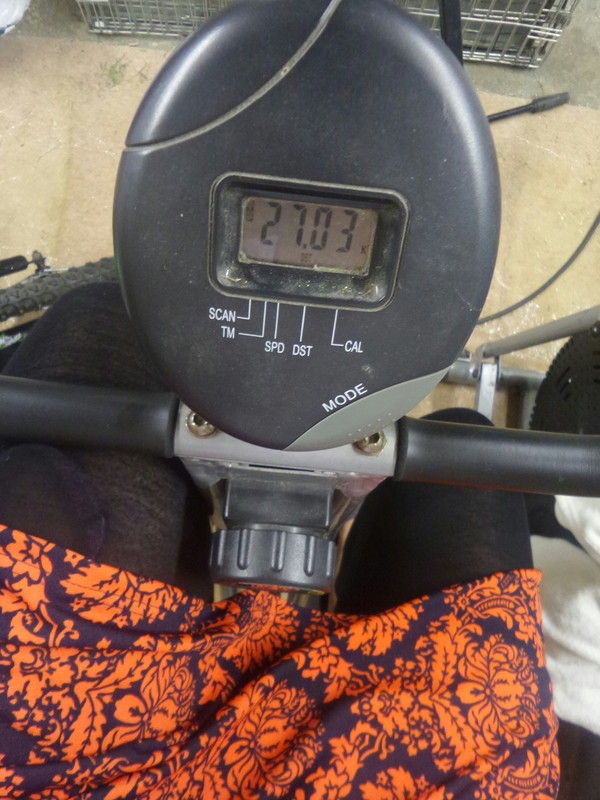 Up in freefall I can barely breathe, so right now I’m pedaling my exercise bike so fast I’m breathing funny. I really am terrified of heights, but because I have skydived twice before no one believes me. I’ll tell you something, that twenty minutes or so from when I walk towards a plane, to when I’m stood back on solid ground is hell. It feels like days, I shake so hard and cry so much that the poor instructors I’ve been tied to get worried I’ll pass out on them. I am bricking it, not a ladylike expression but it’s true. Fear wise I think swimming with wild aligators is less scary. Not that I have ever done that, but having skydived twice before does not make it less frightening. In fact it makes it worse. I know it feels like drowning. I know I won’t be able to breathe normally despite what people tell me. I know the parachute harness is going to give me massive bruising and I’ll be limping about for days afterwards. But I also know that the Lullaby Trust is only a small charity, but their work saves babies lives. It’s worth being so scared I might need new underwear, it’s worth feeling that awful drowning and panic. It’s worth it. I can’t fix the past, I cannot do a thing to bring back the babies that have already died but I can do this. I’m going to do this. My bruises heal, eventually. My falling dreams nightmares will go away after I’ve done this. But for people whose siblings, children or grandchildren have died it never goes away. I’m choosing to get in that bloody horrid plane, knowing how bad it’s going to be because I want the pain and torment of babyloss to go away. I want SIDS to fritter away like an old fashioned disease, I want the Lullaby Trust (or similar) to get lucky and find the way to prevent healthy babies dying without warning. How can a healthy baby just stop, just die, completely shut down and go forever without a reason? If it hurts me skydiving, so be it. On Sunday morning Hayley, Rachel, Mark and myself will be going up in the clouds, and you can help from the ground. Please tweet out to #MMskydive and get it noticed, every pound adds up. 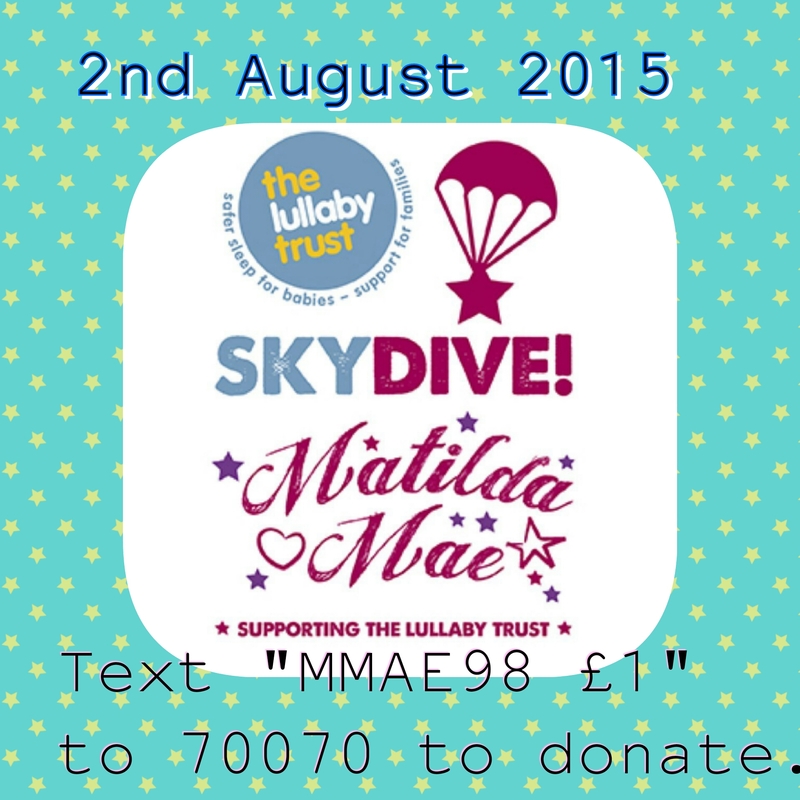 Lets help the Lullaby Trust in Matilda Mae’s memory. 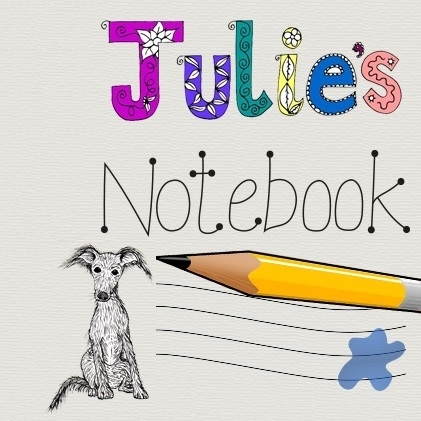 Kim Carberry recently wrote… Project 365 – Week 31.